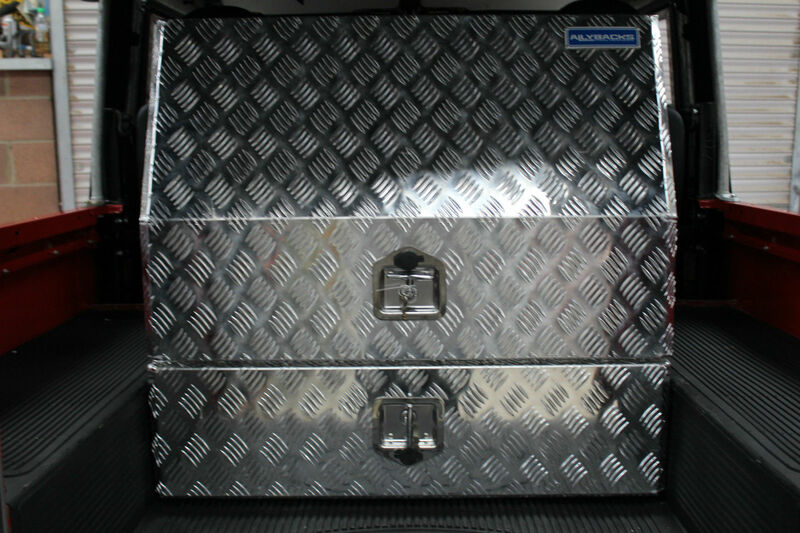 Allyback Single Lid Toolbox With Drawer – Shooting Box Excellent & Durable toolbox made from 2.5mm Checkerplate Aluminium. 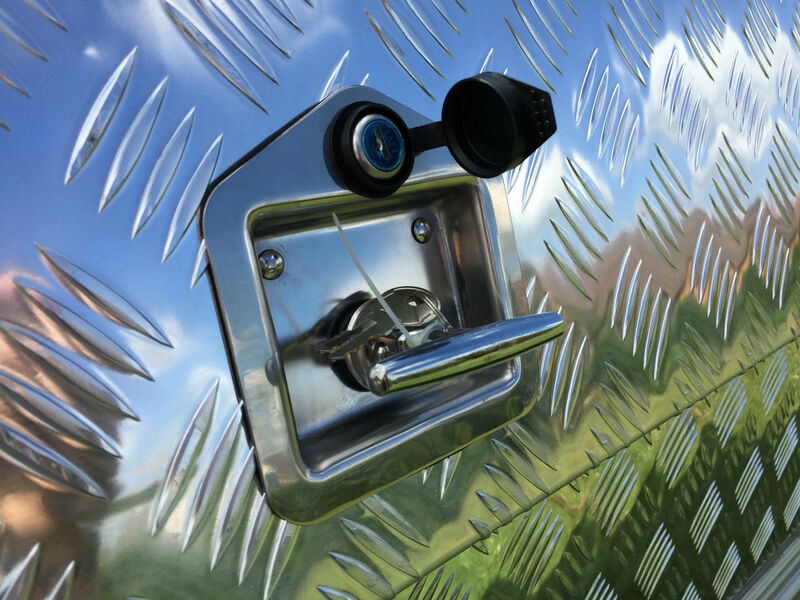 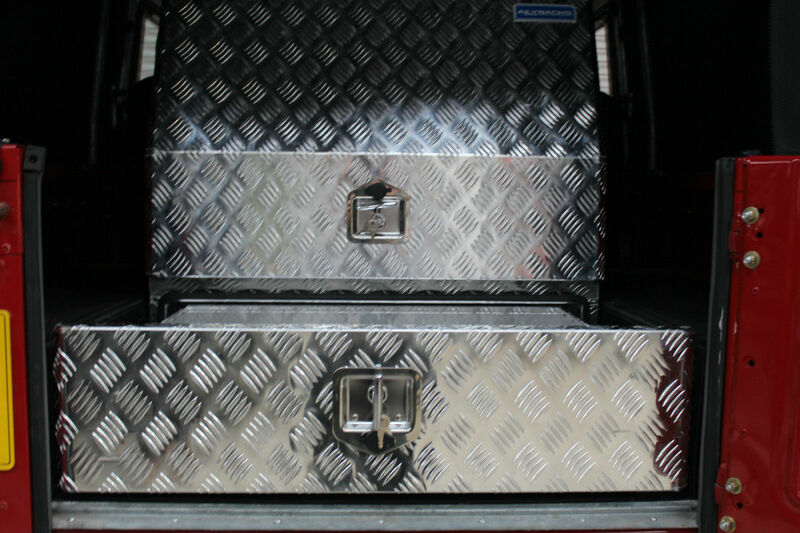 Perfect for keeping items looked, hidden & dry - a Perfect toolbox for many applications including Vans, Land Roves, Trailers, Tippers, Allybacks, Lorry’s, Constructions, Agriculture, Forestry, Equestrian, Landscaping & much more. 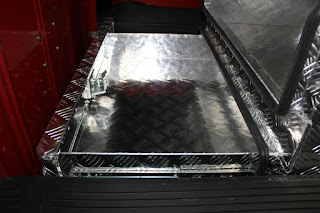 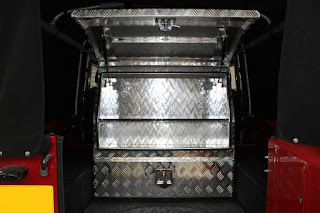 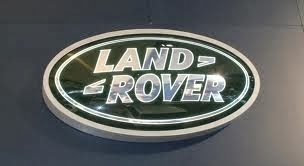 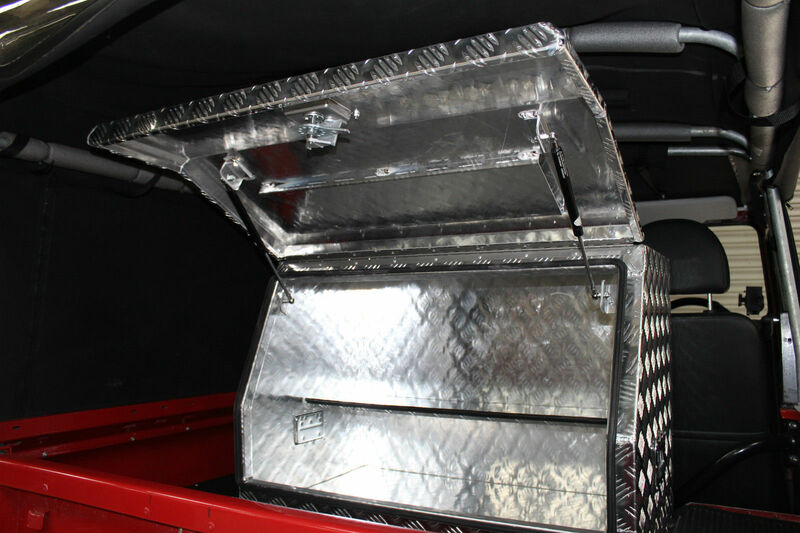 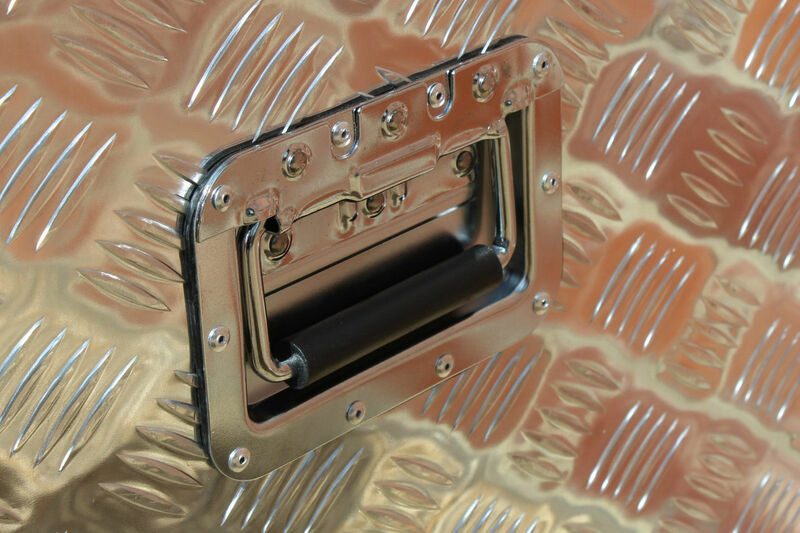 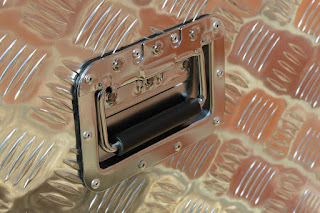 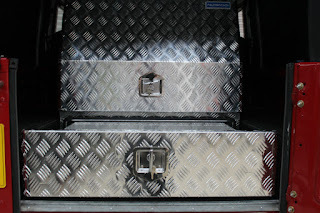 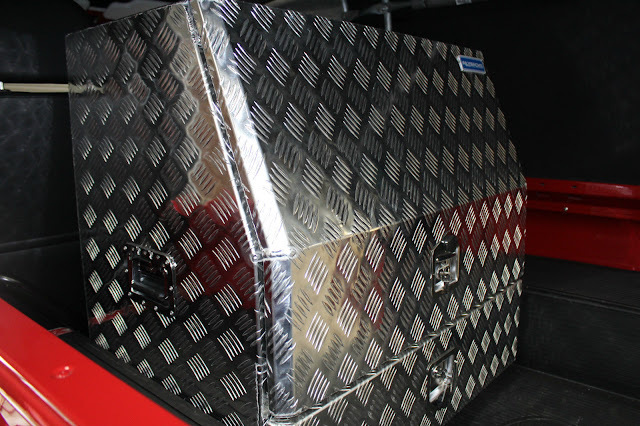 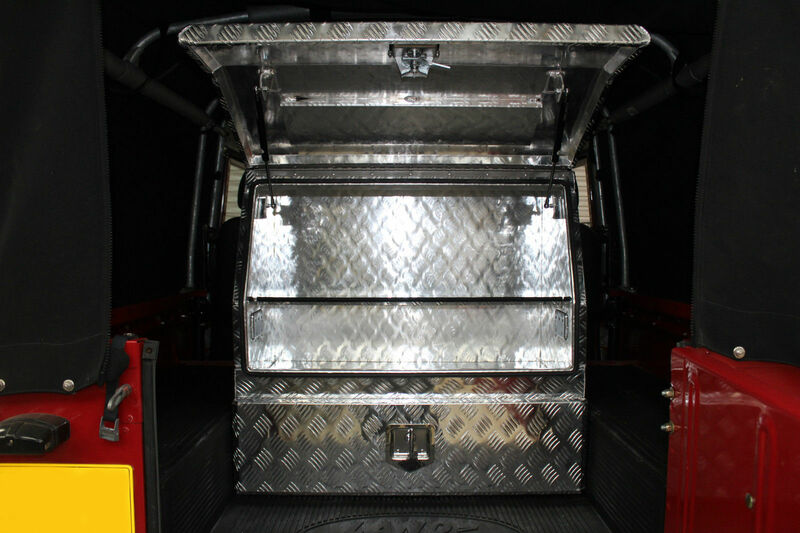 Perfect for shooting as you can lock your gun in the drawer, whilst keeping all your drink in the main box dimensions – 900 x 600 x 850 please make sure the box will fit your vehicle before purchase as if you have soundproofing or the tub is lined the fit may be tight.